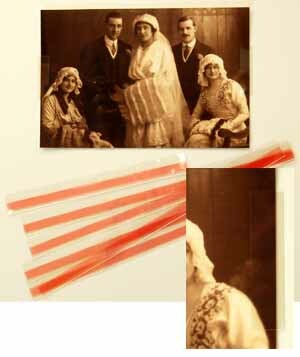 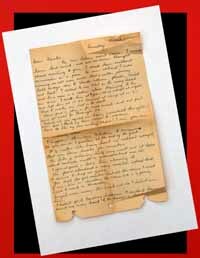 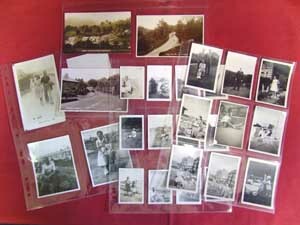 A safe long term storage environment for photographs and other paper memorabilia such as certificates and postcards etc. 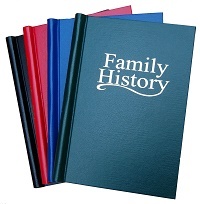 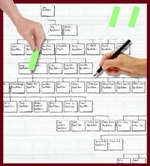 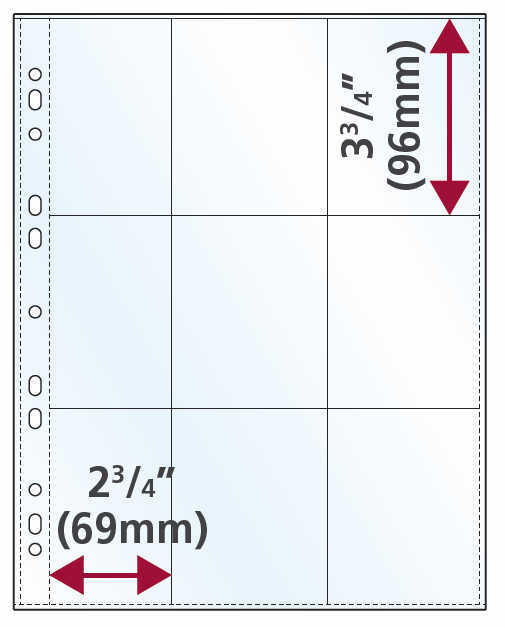 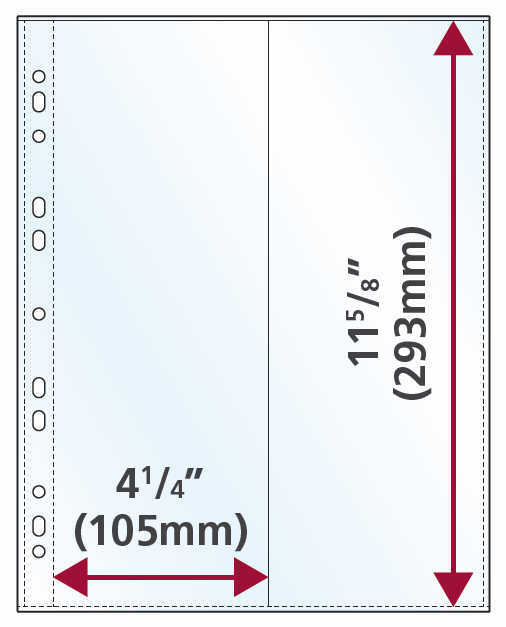 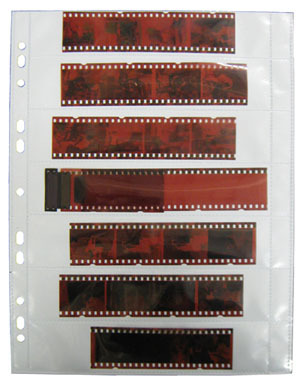 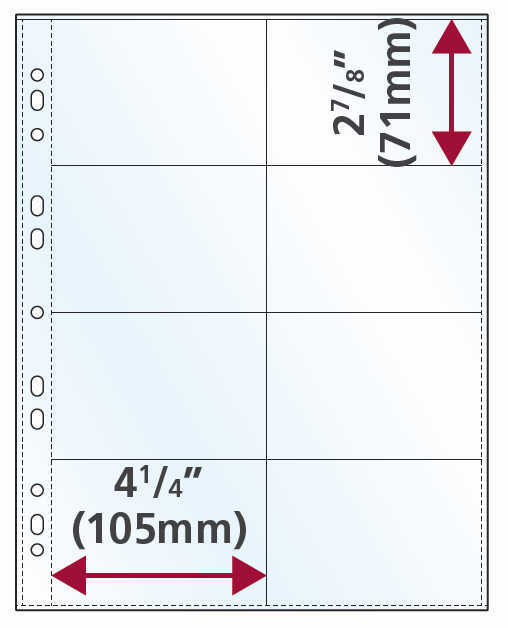 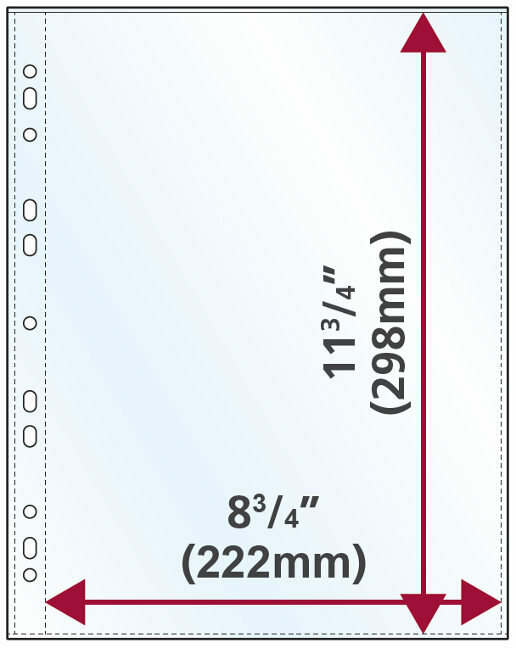 These inert (acid-free), clear polypropylene pages are very strong and are available in the formats shown below. 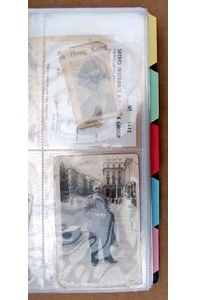 These are the same archive sleeves as used by libraries, archives and museums. All these photo album pages fit the albums above, our A3 folders and both the A3 and A4 Hold-Alls. 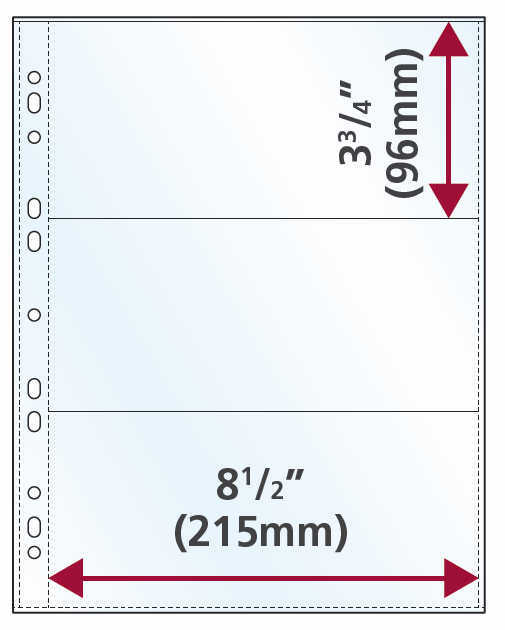 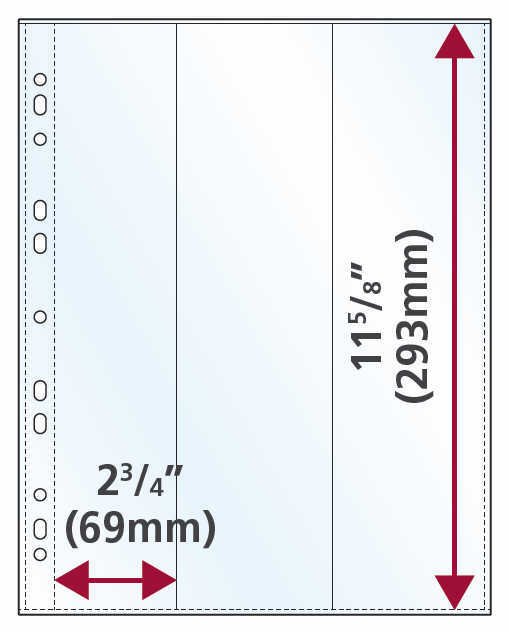 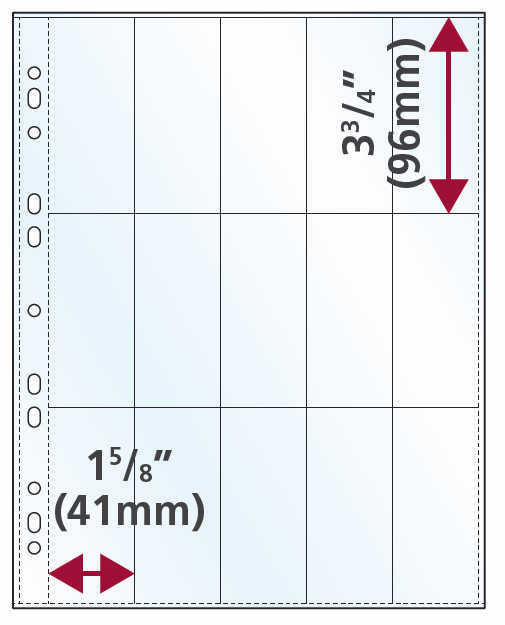 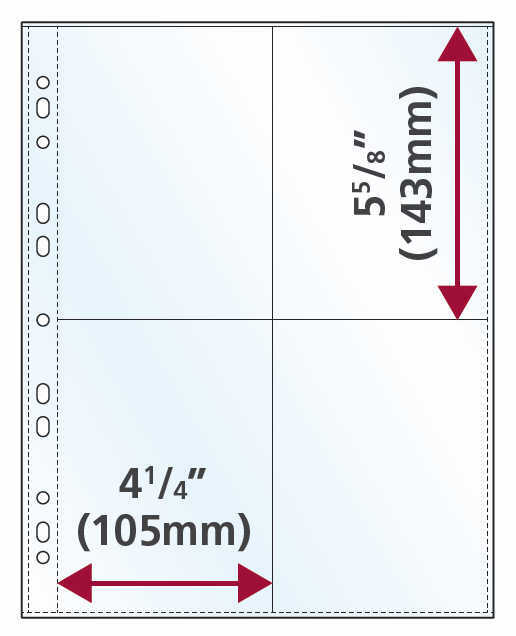 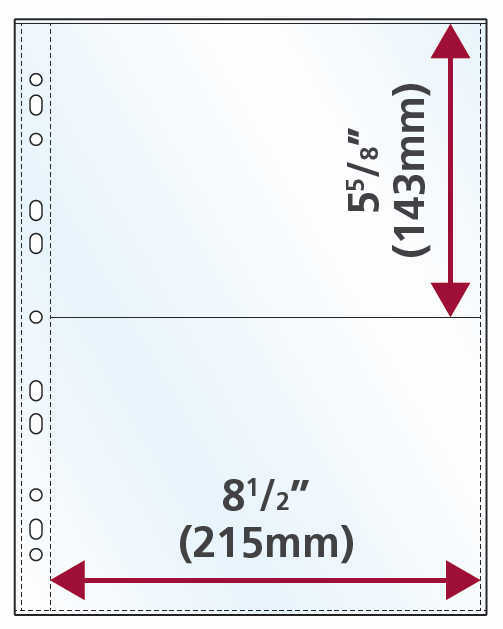 Not only are these pocket/pages made from inert (acid-free), polypropylene but they are much thicker than the typical PVC pockets purchased on the high street. 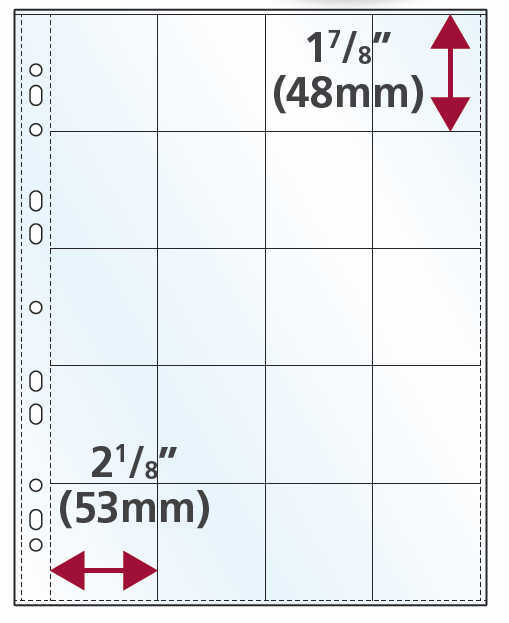 PVC (polyvinyl chloride) has plasticisers to make it flexible and this is damaging, PVC storage pockets will damage photo's, paper etc..and must be avoided. 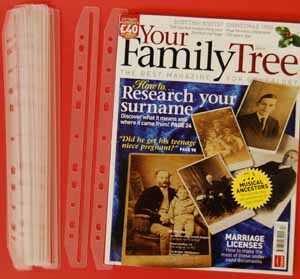 This A4 holder is designed for storing magazines in ring binders. 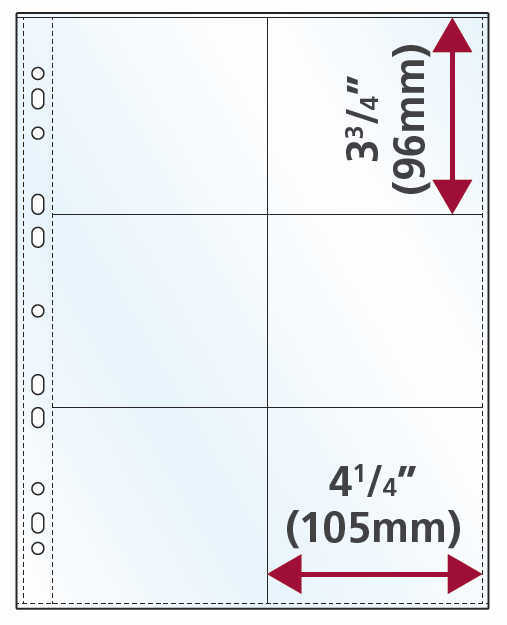 Will fit any 2 or 4 ring binder.